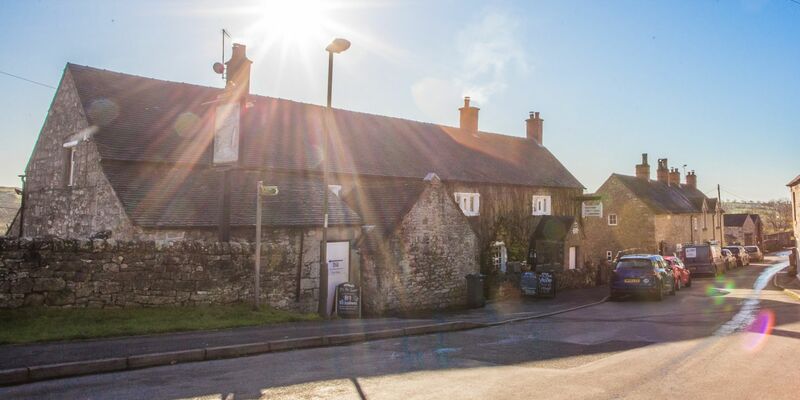 Described as ‘wonderfully unspoilt’ by The Good Pub Guide, The Olde Gate Inne celebrated its 400th anniversary in 2016. Meanwhile, chef Phil Joy was called as a ‘genius’ by The Times newspaper in January 2018 for his ‘lamb doughnuts’. But alongside his more innovative dishes, Phil also includes a range of traditional bar snacks, from £4.95. The Gate also boasts a Georgian wood panelled dining room, ideal for large groups. The Gate is closed Monday lunchtime, apart from Bank Holidays, then open lunchtimes Tuesday to Thursday, 12:00-15:00, evenings Monday to Thursday 17:00-23:00 then open all day Friday, Saturday and Sunday. Booking ahead is advised. For more information phone 01629 540 448, email gate.inne@gmail.com, or see www.theoldegateinne.co.uk, or see The Olde Gate on Facebook.